Permanent Resident of Leh-Ladakh division of the state of Jammu and Kashmir. (The Candidate should possess valid State Subject certificate). Minimum Qualification- Matriculate; Maximum Qualification- 12th Pass (Educational qualifications should be from a recognized Board of Examination and the result should have been declared on or before 01.07.2018). 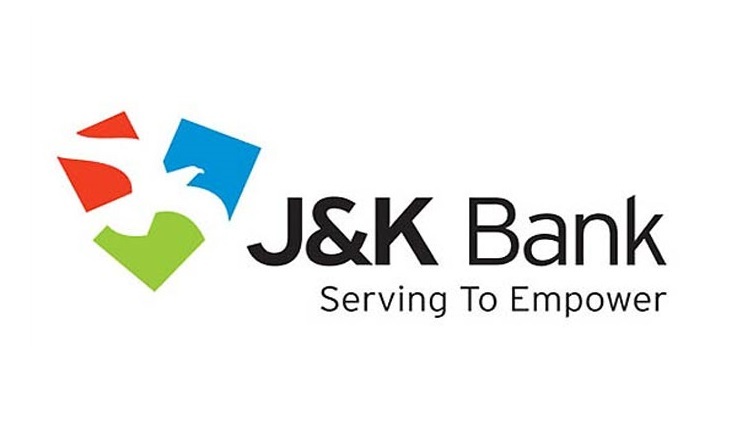 The eligible candidates should apply ON-LINE from 16/07/2018 to 31/07/2018 through bank’s website at www.jkbank.com. There is no other mode of application. Candidates should have a valid personal email id. This email id should be functional till completion of the recruitment process. The placement will be purely on contractual basis for a period of 06 months against consolidated pay. After the completion of the contractual period, absorption in regular cadre or otherwise is subject to performance. The candidates hailing from the villages where Ultra Small Business Units are to be opened shall be preferred (Details available on Bank's Website).